Earlier in the summer we asked for your help to support one of Veternas In Communities’ (VIC) members, Darren Horsnell, in his nomination as a North West finalist for the Britain Has Spirit awards. We’re delighted that Darren won the individual North West final and is now in the national final. This is where he needs your help! Darren needs your help to propel Darren to the winning line for the national award. It’s really easy and quick to do; simply follow the link below and vote for Darren Horsnell. You can vote every 24 hours for Darren, so please go back and vote every day. Darren will not personally win anything in the national final. 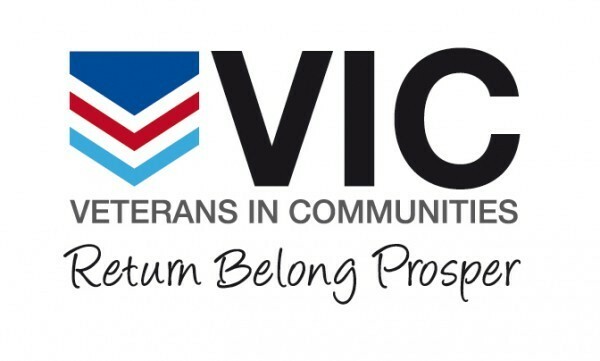 However, if he wins, Veterans In Communities (VIC) will receive £25,000. As the North West regional winner, Darren has received a Red Letter Experience Day. If you would like to know more about Darren and why you should vote for him, please click here.